CIRCUMVENTING CENSORSHIP: STEEMDRIVE BILLBOARDS TAKE FLIGHT ONCE MORE! With the advent of Smart Media Tokens currently in the works, the Steem platform is well on its way to becoming a supportive ecosystem for token creation and a catalyst for diverse projects and services. Steemdrive.com in association with @buildteam aim to spearhead the welcome party with a grand re-opening of the @steemdrive global billboard crowdfunding campaign! Join us in creating this spectacular event once more, every vote counts, every supportive comment and donation will help grow our small ripples into tidal waves of change and awareness of crypto communities to the world! You may have heard in recent news that the internet and social media giants, Facebook, Twitter, Snapchat and Google are starting to ban crypto related ads from their services; making it increasingly difficult for ICO's (Initial Coin Offerings, similar to company IPO's) to reach their target audience. In my opinion, this is a strategic, anti-competitive corporate move, with the sole purpose of slowing down the growth pace of the competition, under the guise of public morality and deciding for people that ICO's are all bad because a few are scams. We live today in a pseudo-socialist, patronising society where we aren't even allowed to make use of our own common sense and reason, our media consumption is censored according to what corporations and governments tell us is good or bad for us ... this is totally against the disruption and freedom which blockchain and cryptocurrencies have awakened us to. ICO's provide the economic stimulus for innovation and allow individuals and talented teams to seek funding to disrupt these global players with newer, fairer services, there is little doubt as to why they are not being well received on these monopolistic, centralised platforms. In July 2016, the @steemdrive project was born from a grand dream to create an impact and make a statement to the world, and with the help of local liaisons, successfully crowdfunded a mammoth billboard campaign which raised nearly 50 000 USD to erect billboards, flighted over three months in three different cities across the globe - Durban - South Africa, Chicago - USA and Auckland - New Zealand. There were considerations whether these campaigns were efficient and performance traceable compared to social media, but today we see it as a viable media alternative to resurrect and give blockchain a voice once more in spite of the looming censorship in other mediums. Billboard agencies have long suffered sales declines due to the internet and social media alternatives, but are surprisingly affordable considering the grand presence and real-world validity billboards offer advertisers, these agencies make for sympathetic advertising partners. 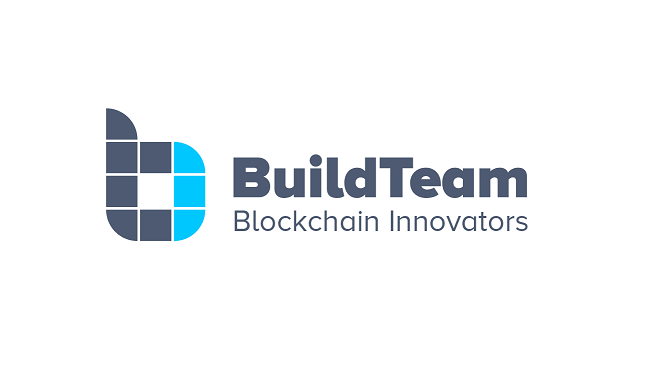 The @steemdrive team, in conjunction with buildteam.io will be creating a holistic marketing solution for blockchain projects and ICO's on the Steem platform with billboard crowdfunding assistance combined with content visibility via Steemvoter guilds voting support coupled with development support for Steem and SBD payments integration as recently implemented on the socialwallet.io ICO funding page. 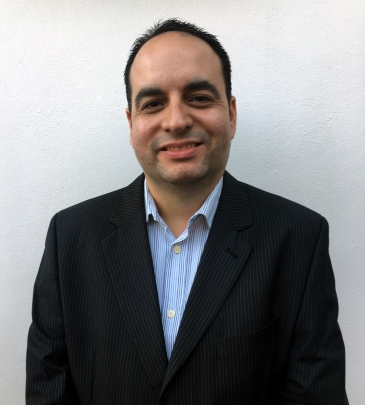 With Smart Media Tokens (SMT's) potentially launching later in 2018; which will allow branded tokens to be created on the Steem chain, the Steem blockchain community is thus poised to become the first port of call for new innovators; offering token creation, an already existing crypto-savvy, captive user base in conjunction with guidance, support and advertising services offered by the resident @buildteam and @steemdrive initiatives. Join me and our teams @steemdrive and @buildteam in laying down the building blocks for the future, let's innovate, disrupt and inspire! Together we can be amazing! 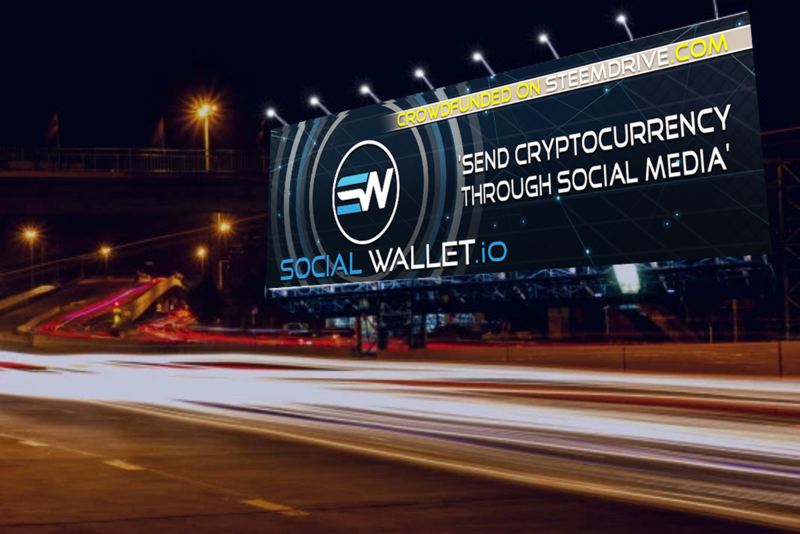 Our first billboard ressurrection campaign will be targetted at promoting socialwallet.io, a revolutionary P2P crypto payments platform with a vision to facilitate cryptocurrency payments over existing social media networks, empowering users to send currencies to their contacts or to people in need simply by knowing what their social media identity is. This zero knowledge recipient model eliminates the need for having to know the recipient's wallet address to send them funds. The use-cases for Social Wallet are practically endless, from tipping to charities, promotions, giveaways, cryptocurrency airdrops, paid advertising consumption and near instant global funds transfers to name a few; revolutionising how money is sent. Social Wallet is currently in the ICO phase, with their WIRE tokens available for purchase at discounted rates on the socialwallet.io website. check out the videos on their YouTube channel and review the whitepaper on socialwallet.io for more information. Join @buildteam, @steemdrive, Social Wallet and the Steem community in promoting cryptocurrency across the globe! Steemdrive liaisons are tasked with evaluating potential billboard sites, getting the team in touch with the relevant billboard agencies, providing insights and overviews on the prospective locations and taking proof of flight photography and video if or when the agencies are unable to supply. For our first resurrection campaign, we enlist once more @theprophet0 and his father, @theprophet, who now live in Warren Buffet's hometown of Omaha, Nebraska, the misconceived farm and "corn capital" of the USA. Omaha, and Nebraska are generalized to be a very dull, boring, farm-dominated area; but it's actually quite the contrary. Omaha is home to college sports fanatics as Omaha plays host to the College World Series at Creighton Prep University every Summer, where it reels in well over 250,000 bodies. Additionally, as stated before, Omaha is the home to an established entrepreneur, Warren Buffet who has amassed over 88.9 billion in capital; currently ranked the third richest person in the entire globe. Buffet is an Omaha native where he purchased a home over 50 years ago. Furthermore, you may have heard about the most opportunistic central location of the world ...Silicon Valley! Omaha is referred to as the "Silicon Prairie" because of the enormous amount of job opportunities, however, on a slightly smaller scale compared Silicon Valley. Omaha is a perfect position for a billboard campaign with the aggregate amount of millennials living here, who already dominate the cryptocurrency market. 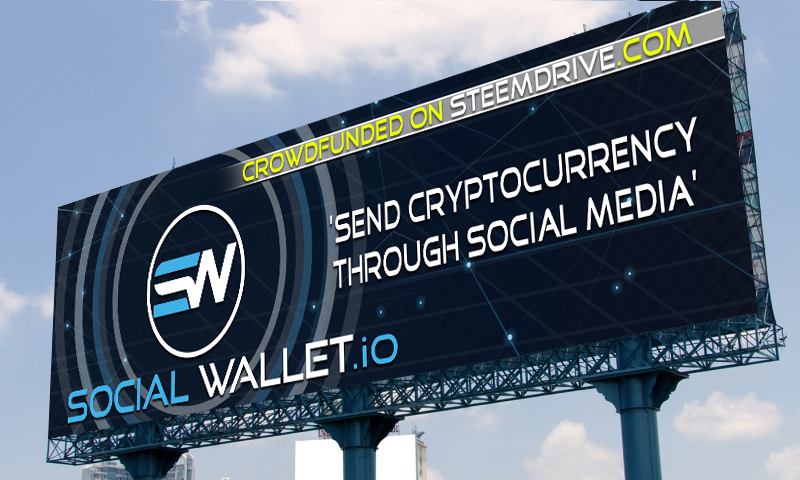 Corresponding research has shown that Millenials are addicted to social media, so what's better than putting a billboard representing both a social media where you get paid and a revolutionary way to transact cryptocurrency within existing platforms? Below we have two locations listed for potential billboard sites for this campaign. We have decided to put it in the hands of the STEEM community to decide which location to select, and we will outline special details about each so Steemians can make educated decisions. Similar to @theprophet0's Chicago Billboard Campaign, users are encouranged to vote on the comment(s) which represent the location of their preference; in the comment section below. After the post has paid out, the votes and funds will be collected to pick a winning location which, will be detailed in the Proof-of-Flight Billboard post following the successful flighting. Option 2 would be very impressionable to daily commuters, and getting back to before, we would assume many of them are millenials; meaning both of the sponsored platforms could generate enormous leads. Not to mention, the billboard agency, this is their newest billboard and it's an absolute hit location. According to LAMAR, option 2 is estimated to have impressions on just under 100k Omahaians and travelers. 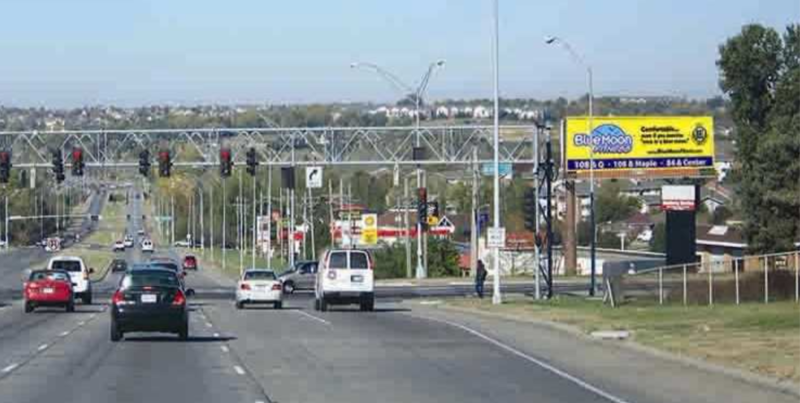 Furthermore, this billboard is located in Northwest Omaha, more specifically, 109th & Maple Street. This billboard rakes in a price tag of $3000 for a four week period. How to Crowdfund a Billboard! Step 1: Vote the main post, 100% Vote Power will donate the most rewards to the campaign. Step 2: Similarly, vote for the billboard of your preferrence in the comments section, or vote for all of them. Step 3: Recruit and spread the word - resteem and share on social media. Step 4: Have crypto to spare?! 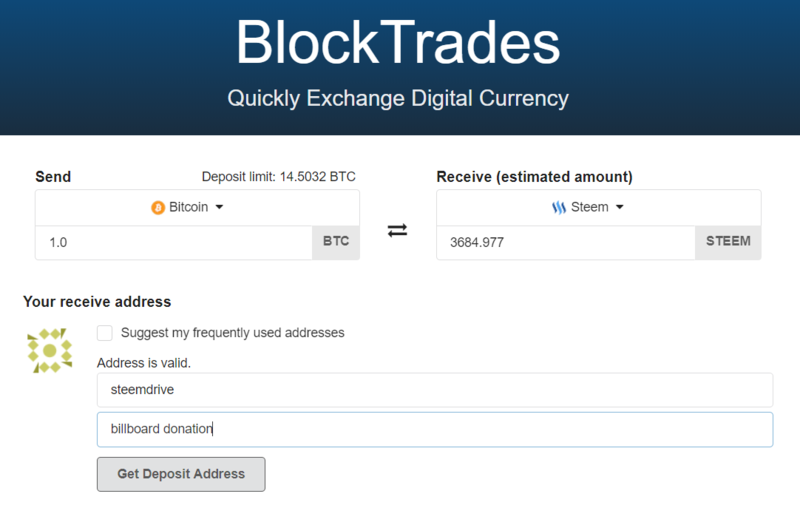 Donate Steem or SBD directly to the steemdrive Steem account or use blocktrades.us to convert from other crypto. Donations of 200 USD equivalent or more in crypto, made in the first 5 days will have their Steem account mentioned in the post in the Sponsor and Donations sections below. Businesses or projects who donate this amount or greater may send us a memo to the steemdrive Steem account with a hyperlink to their logo they wish us to display. We are looking for longterm sponsors, please send us a memo if you are interested. Sponsoring a 100% @smartsteem bot upvote! 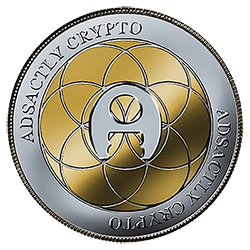 Sponsoring a 100% @adsactly upvote! @steemdrive will retain 25% of the total post, comment and donation rewards as facilitation fees and to reward the liaison team and billboard artists. 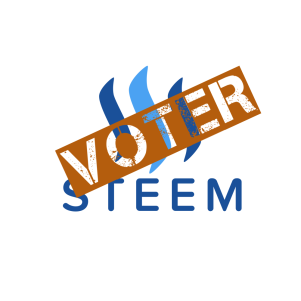 Steem Power earned on these posts will be powered down and the balance after the deduction of fees will be retained for future campaign kickstarts. @steemdrive reserves the right to hold additional campaigns should insufficient funds be raised. Should surplus funds be raised, at the discretion of the team, additional billboards depicted in this campaign will be ordered and/or the campaign flight time extended; if a surplus still remains, @steemdrive may at its discretion procure other advertising and media exposure or retain the surplus for future crowdfunds. @steemdrive reserves the right to substitute billboard locations according to availability at the time of order. @steemdrive reserves the right to amend these terms and conditions at any time without notice to suit its operational needs. WARNING: Do not vote any other billboard campaigns other than those posted on the @steemdrive account, historically copy-cats created similar campaigns to defraud users which never actually came to fruition. This campaign is guaranteed by @thecryptodrive (Top 20 Steem witness). Do not vote on comments which try to solicit billboard selection votes, other than official comments from the @steemdrive account. NB: VOTE THE MAIN POST AND VOTE YOUR FAVOURITE BILLBOARD LOCATION(S) BELOW IN THE COMMENTS. Yes very good effort but no pointer to registration on the billboard? Interested persons should be properly guided, that is essence of messages. This is a parasite magnet. Look below it's a damn barnacle colony! It's sad that people have to beg like that. As you can tell from my tiny account, I could care less if I get likes, votes, or follows. I'm just here for the fun and entertainment, and maybe learn a thing or two along the way. These 2 billboards just almost the same, only the location differs but i think option 2 is best! I voted for Option 2 also...very nice location. option 2 is also the best for me brother..
@elizahfhaye Brother, you have many Steem Power. If you made us an Upvote, I would have been very happy. Please give me an Upvote on my behalf. Waiting for your Upvote. it's look like the 2 is much important than the first one, looks much stronger, how about you guys? Option 2 is the one !!! defo this one its clearer and closer to the road! This is indeed a very great idea! To think of our busy world today, some have no extra time to check the web especially people whose on-travel from place to place. Since the Billboard is to promote Steemit to everyone, making it available to wide range of people is always the best choice. Not only the residents in this place can see it but also those who's coming from other places. Although I enjoy the cheekiness of option 1, it would not have as much as an impact unless it received media coverage. We have to think of the big picture (no pun intended) so let's go down the route with the highest results. Let's crowdfund a Steemit billboard then! I'm sure many would pinch in and we would have it done by the end of the week. I'm not exactly a whale or dolphin so, I hereby donate 5 STEEM for Crypto Liberty! Every bit helps right? Love to see Steemians getting together to crowdfund projects here! I think the social media giants are right in banning ICO related ads. The truth is that there are tons of projects that are scams. There are teams with people who have no past credibility, projects that don’t be even have a minimum viable product and products that don’t even solve real problems. If you look at the dotcom boom, there were tons of websites and companies with insane evaluations. Companies with no customer base or revenue. An approach ICO's could take is creating content that educates people in a way people can understand and connect to the mission. They can also leverage authorities in the crypto space and collaborate with them. I honestly don't think billboards are the best way to market, but it doesn't hurt. From how you described on the billboard options, I think option 1 is good because it has more visibility for huge number of populace and that places than be reached within a short or minimal period of time. So, this program will eventually remove enterprises like Western Union, Hollester, and other money transfer establishments? But the entity must have an account correct? Otherwise how can it be received? I do think, however, this innovation is great. I hereby donate 200 Steem for Crypto Liberty! I also hereby make a matching pledge of 200 Steem for the cause. Power to the people! I will be matching the 200 Steem too. @reggaemuffin Brother, you have many Steem Power. If you made us an Upvote, I would have been very happy. Please give me an Upvote on my behalf. Waiting for your Upvote. Why not just advertise on sites like steemit? Of course option 1 ..
We can do in future campaigns. Thanks for your support, namaste! Great initiative. I prefer option 2 as it stands a great chance of making an impression when the same people see it over and over again. The largest audience seems the most important to me. Interesting post ! What I can do is resteem your post @steemdrive. It's amazing what we can achieve together, blockchain is the web that unites us into a formidable force. can you provide the link to your data which supports SNAP is shunning crypto advertisements, we're not seeing that. Good luck. I think you are doing a great job. Keep up the outstanding work to make us all rich! Both are in the right location but i think i will vote option 2 for the wide spread of Steemit community. I hope they will succeed and everything will be just fine. I wish you a successful development project. And in relation to the Pseudo-socialism that they comment, I believe in socialism, and every socialism is different from the context where you live or see it or with which you have contact at a certain moment, but I think the strategy is not to generalize, socialism cybernetics and information is necessary and has been a key to blockchain. Option 1, sounds perfect for the amount of people who travel that area and at any time will be watching the go, for my part has more visibility. Voted for option 2 it's extremely cool..
great stuff. I like option 1.
does steemit have twitter and facebook etc accounts for advertising itself? Steemdrive Billboard Liaisons great them for steemit worker .very good job freiend . It definitely calls my attention. Leaving comments asking for votes, follows, or other self promotional messages could be seen as spam. Your Reputation Could be a Tasty Snack with the Wrong Comment! Soy Nuevo por aqui, me gustaria quien sabe de alguna pagina donde se explique bien para Venezolanos como usar y generar ingresos. To me, the best option is the 2. This is quite comprehensive and educative. I would have love to donate but my steem power is still small since am still new on this platform. No worries, you vote itself means a lot. Thanks so much. This is outstanding! I absolutely love the GREAT STEEMIT COMMUNITY & its very helpful post to all about crypto currency you have a great knowledge about all digital currency. The cryptocurrency community is getting very creative. Nothing can stop humankind from it quest for freedom. A paradigm shift is happening now. Great post. Omaha, somewhere in middle America..
Nebraska? Why don't we put one across the street from MIT or WPI? Buffet's house is the best option as that might generate some media coverage if you play it right and that is free advertising. This is very interesting....thanks for post. GO OPTION 1!! Let's let the global power elite know we are in their back yard. I have reblogged and upvoted. Good luck! apuesto a que usaste el traductor para entender mi comentario? XD igual, yo lo uso para entender el de ustedes. gracias! Woah Amazing!! Great to see the platform growing and all these new projects coming to fruition!! Heres to more success down the line for smart media token development! #Would You Like To Some Point? This is honestly an amazing program, if I had Steem to donate I would now. However, I will definitely be willing to give in the future. Good, it's very nice and incredible. I like your opinion. Vote on this comment if you think this will help! how many of you voted for only to earn steem. if really read the post and vote the post, how much worth of this post, then that is good. this is really good to here. thanks for this valuable information. and last i vote for both options. Social wallet is really helpfull for everyone.. This movement should be relied by all members of this profitable community, I support the movement. These 2 billboards just almost the same, only the location differs but i think option 2 is best!option 2 is also the best for me brother.. I vote Option 1, as stated above, is located just a short 15 minutes away from Buffet's residence. A big thumbs up to this initiative. Like many in the blockchain space I was perturbed and downright angry at the shenanigans of the mainstream social media platforms. Thankfully, instead of caving in to the pressure, you have come up with this response. Presently, I am domiciled in Japan, and they also do this with BTC. They also advertise on public spaces and on taxis and a host of other things. Maybe it missed me, but I would hope that @steemdrive would look into these additional alternatives and take advantage of them. All the best as we all play our part in ensuring the survival of this space. Thanks so much for the insight, we would love to look into those options. We will have to do it one step at a time however. This is it! Let's rock this Crypto world guys! Let's take back the power ..
Where can I read more about SMT's? @reggaemuffin - 200 Steem @adsactly. promo-steem and joinsteemit. This is a really great idea! I have been so disappointed with where google, youtube, and all these companies are headed. This is exactly what the world needs right now! Commented upvoted and Resteemed! Namaste! Agreed, this censorship rocked my core. If they can do that, what else can they control and manipulate? Thanks for all you support. WARNING - The message you received from @debbey is a CONFIRMED SCAM! This is a beautiful incitive @steemdrive. I hope you guys bang real hard, because you're really on to something here. I'm voting and resteeming for now captain.. Seems a great project would like to have an eye on the project development. :) Thanks for you help. very nice and helpful post to all about crypto currency you have a great knowledge about all digital currency. 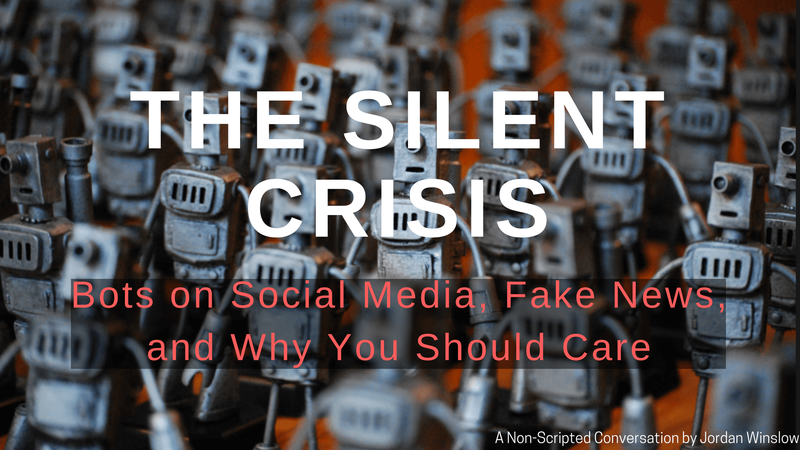 "The Silent Crisis of Bots, Censorship & Fake News on Corporate Social Media Platforms & Why Blockchain is the Answer"
Steemit is PLAGUED with bots and fake news too. I don't think blockchain alone is the solution but it certainly is a doorway to the solution. I have begun to notice that myself. Many of them are useful, many are pointless, and some are downright malicious. I wonder how fast we can adopt a more clever reporting and banning system to prevent malicious bots and limit non-malicious bots from becoming too powerful of a force on the platform. Most bots should be invisible, silently working in the background, unable to be seen by the end user. I am not a coder myself, just a conceptual mind, so I cannot implement these changes myself. I am slowly learning how everything works and when I get the time I suppose I'll pitch my ideas to the people who have been here the longest. option 1 is the best. I think this is very useful for all.